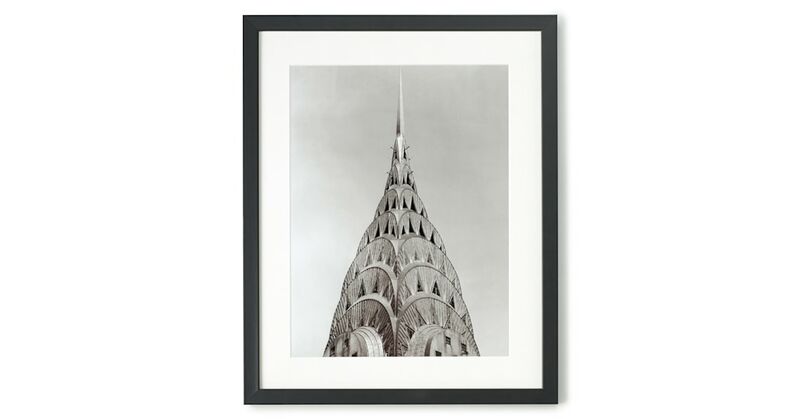 The Academy print collection celebrates iconic architecture. From the neon lights of the Steglitz Cinema in Berlin, to New York's modernist marvel the Guggenheim. Because your home isn't like all the others, the Academy collection features a selection of rare images in limited edition prints - we're only making 200 of these.